Wood floors and numerous other renovations post-purchase, separate this home from the pack. Lovingly maintained and dressed to the nines with tasteful accent pain, cabinet hardware, and crown molding. Walks more like a model home than a resale. MUST SEE! 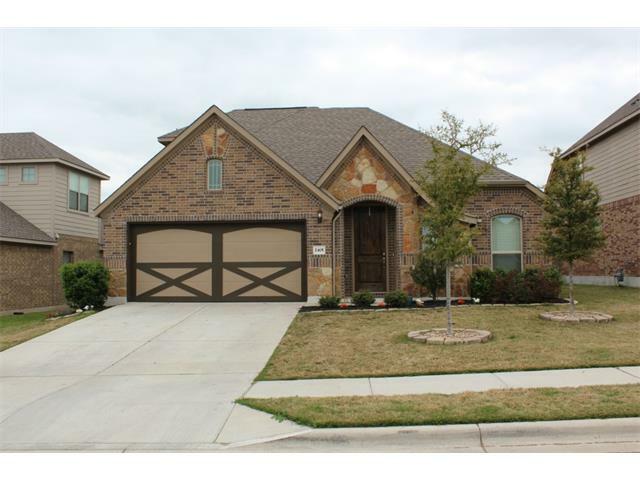 Gorgeous, large kitchen and dining area open to family room, center island, granite counters, and tile backsplash.